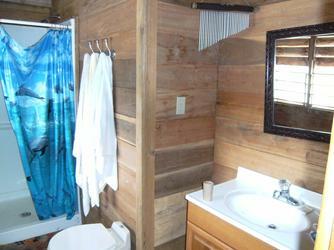 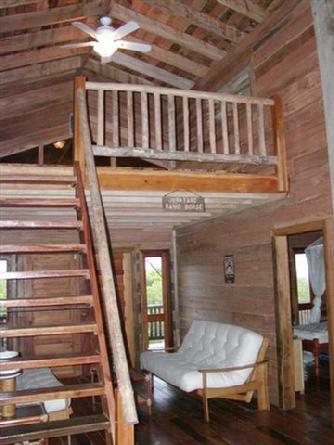 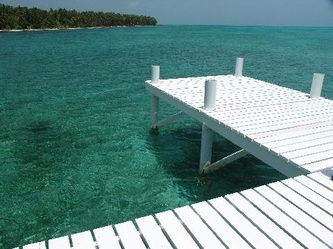 Lighthouse Reef Cabins "Our Belize Vacation" - "Our Belize Vacation"
Our comfortable cabins are situated on soft white sand with palm trees and clear blue waters witin walking distance. 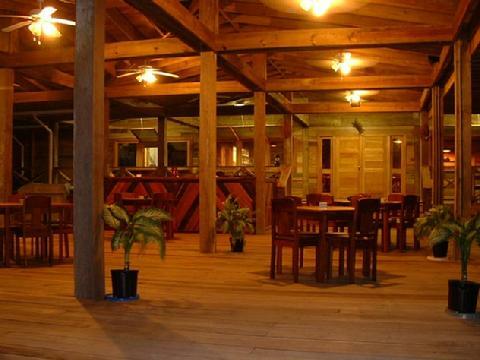 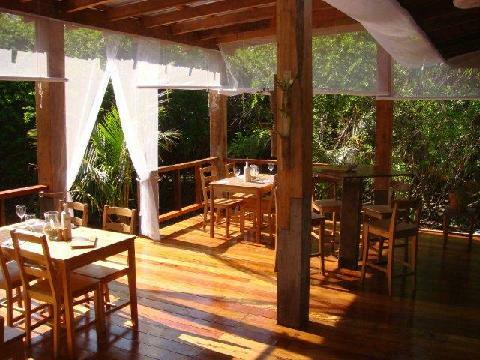 Long Caye is staffed with friendly, helpful people who are knowledgeable about the island and the reef ecosystems. 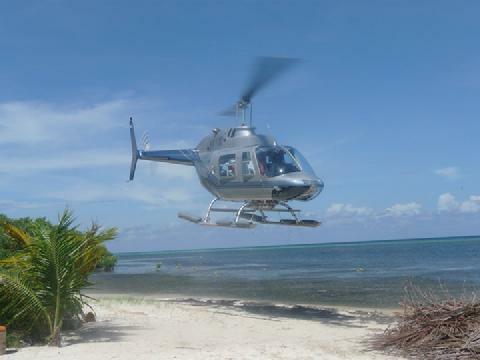 They are there for your assistance and to help you enjoy your well deserved island vacation getaway. This island is located on one of the worlds most pristine coral reefs and has all the natural beauty one could ever want. 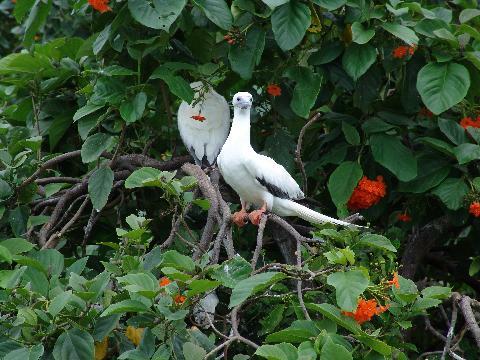 You will be surprised by the amount of birds, land animals, and sealife you will encouter during your visit so keep your camera handy. 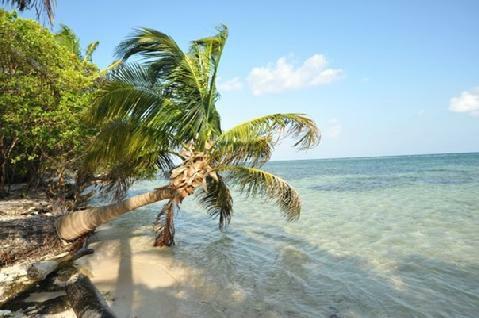 We are at Long Caye at Lighthouse Reef, Belize. We are 60 miles off shore from Belize City and three miles from Half Moon Caye and about 15 mintues from the famous Blue Hole national Monument. 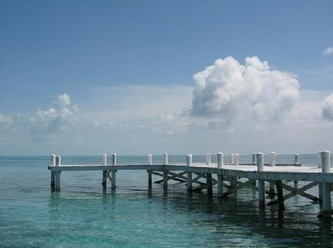 Both can be visited easily by a short boat ride. This proeprty/package is quite a deal for anyone interested in diving Lighthouse Reef or Blue Hole. 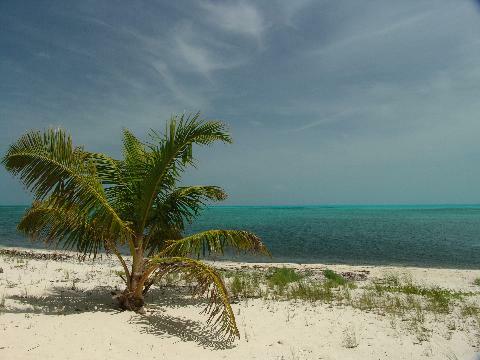 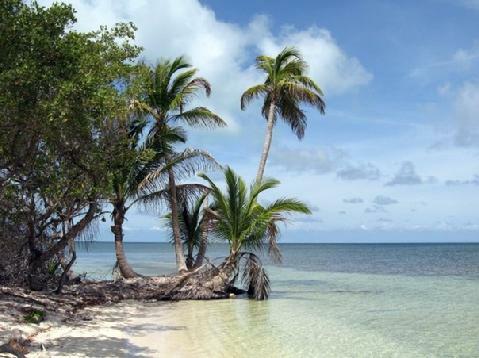 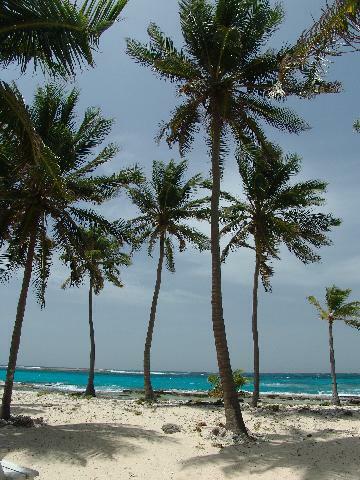 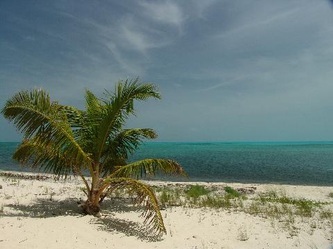 We are only a few minutes from Blue Hole and within sight of Half Moon Caye. 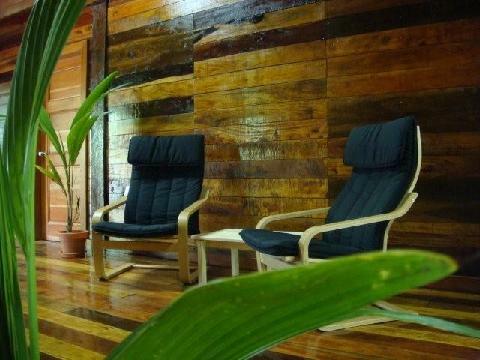 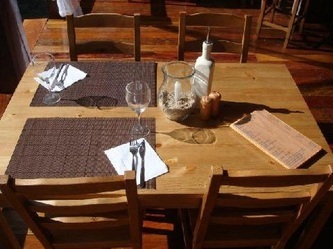 The atmosphere is relaxed and you will forget your busy world back home within minutes. 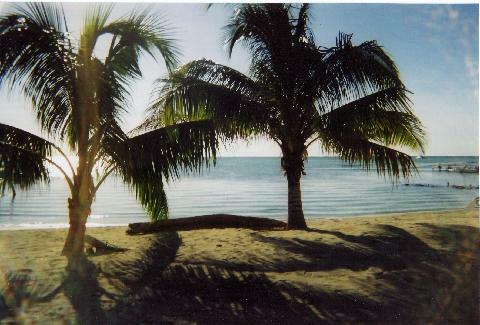 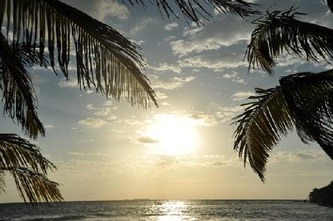 Need a vacation, to get away from it all, and relax? 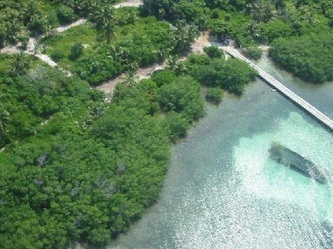 You will find no better place than Lighthouse Reef Atoll in Belize. 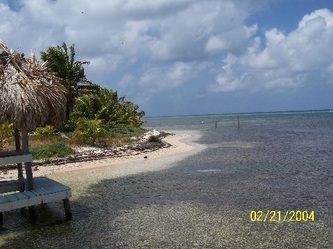 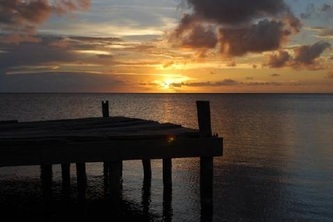 Our island is located next to Half Moon Caye and only a 8 mile ride from Blue Hole, we offer a basecamp for premier diving, snorkeling and fishing adventures. 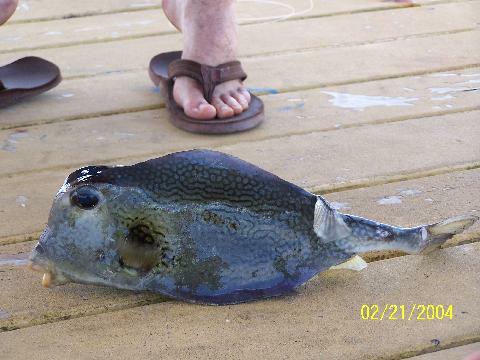 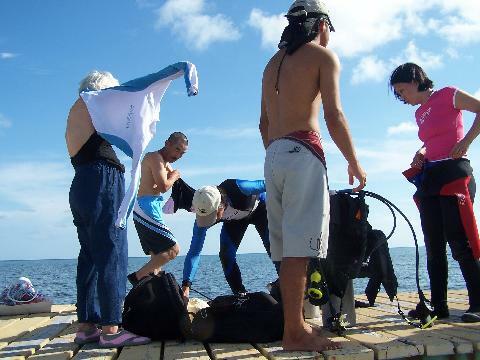 The Aquarium is just a few yards off our dock, as well as dozens of dive sites and fishing areas that are all around the atoll. We are a private island and you will have the pleasure of your own private nature preserve to enjoy as well as our excellent waters and dive sites. 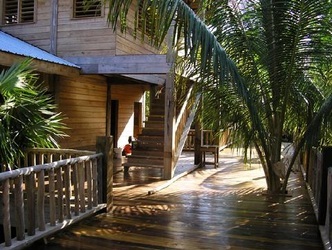 Long Caye at Lighthouse Reef Atoll is a tropical 650 acre island in Belize with completely outfitted cabins for your vacation. 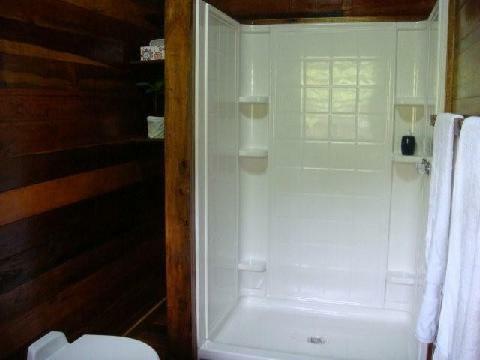 The typical cabin is well equipped with electricity, stove, refrigerator, queen sized bed along with three sets of single bunks, sheets, towels, kitchen equipment, XM radio service, shared internet serivce, fishing equipment, snorkel equipment, books and stereo, etc. You should only need to bring your personal items and camera. 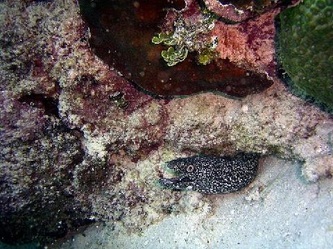 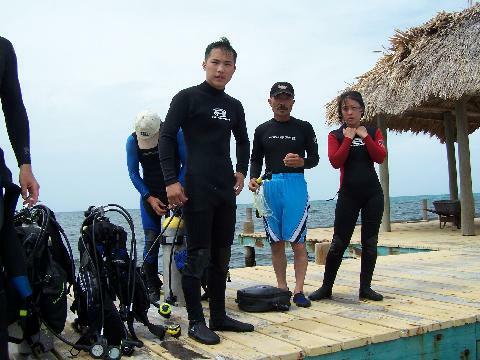 For groups of two or more divers who want to really dive Lighthouse Reef, Half Moon Caye, and Blue Hole. 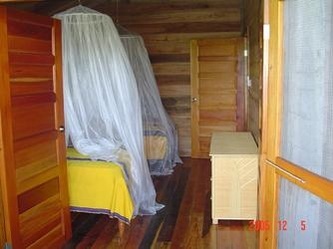 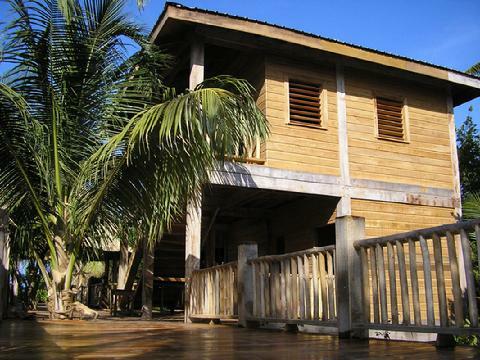 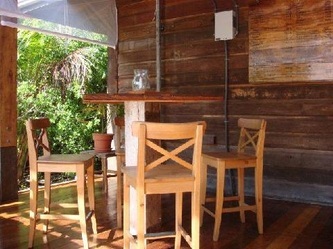 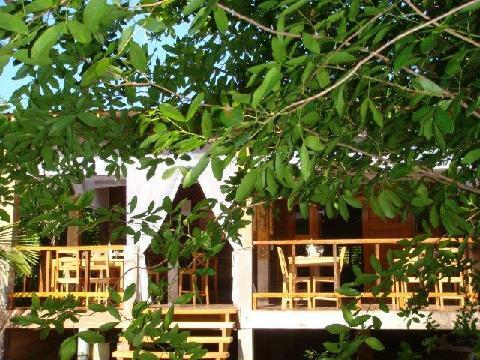 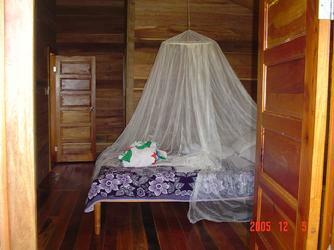 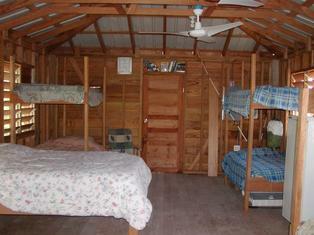 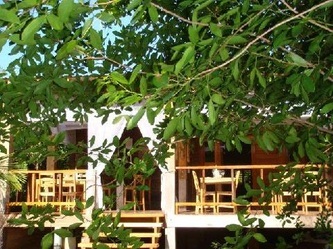 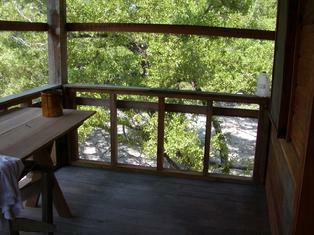 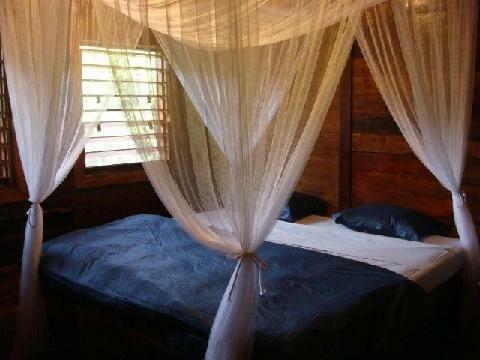 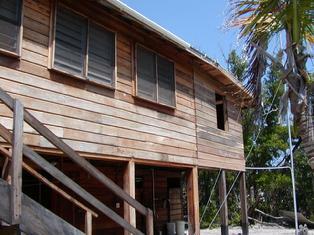 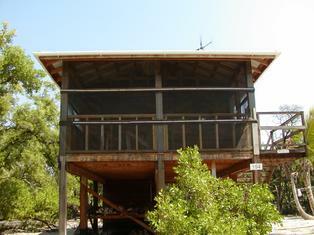 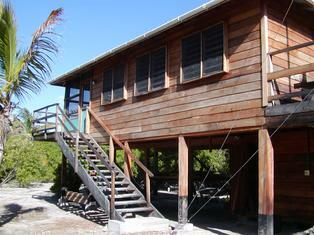 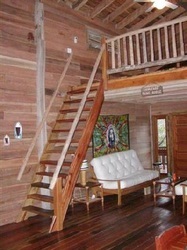 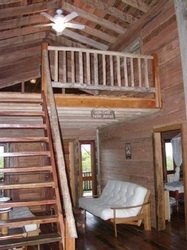 The cabin accomidates up to six guests and is based for all your activities including snorkeling and fishing.